My mission here on earth is to preach the gospel through spoken word poerty and to inspire,encourage and motivate young people to fulfil their God given purpose through spoken word poerty and motivational speaking. 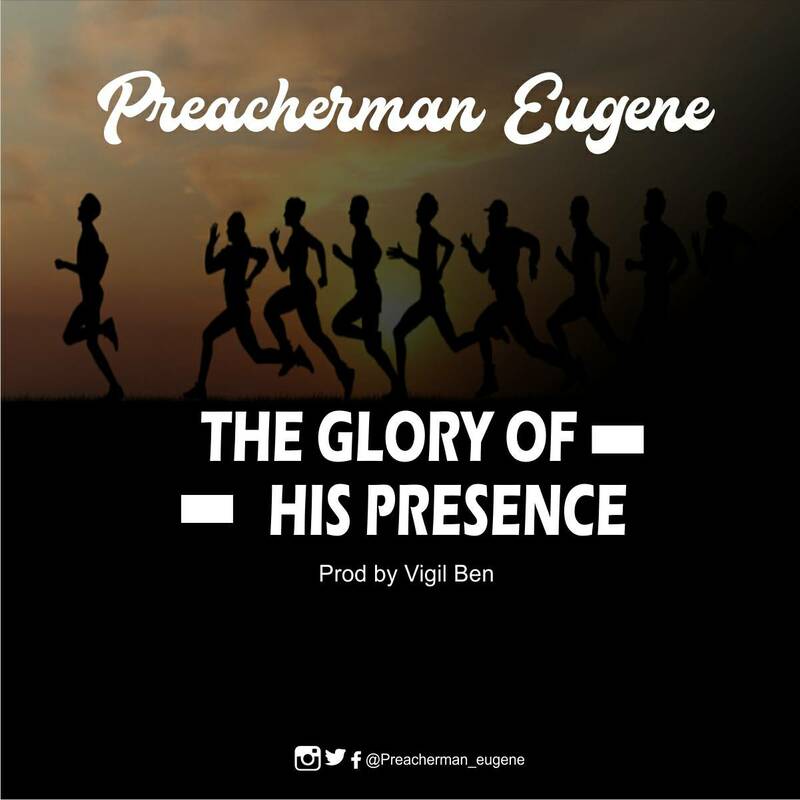 The Glory of His Presence is a Spoken Word piece that speaks about a believer's struggle and the way out. 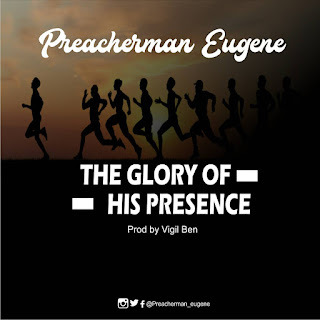 Being a believer sometimes comes with Challenges,you may feel like giving up on the journey because of the circumstances around but this spoken piece is a piece that encourages believers to continue in the race.